Innovate Barbados is an immersive event that brings learning, creativity, inspiration, networking and fun into one singular experience. A conference unlike any other, Innovate Barbados fuses authentic Bajan experiences with the expert insights and knowledge of global thought leaders, innovators and investors on the hunt for that next big idea! Currently in its third year, Innovate Barbados has become the hot spot for creative problem solving, a gateway through which innovative solutions are engineered for a smart and sustainable future, a place where business and creativity collide and ideas become solutions. Great things happen when people come together! On November 7 and 8 2018, over 300 conference attendees will converge at the Lloyd Erskine Sandiford Centre under the 2018 theme, Engineering New Connections. 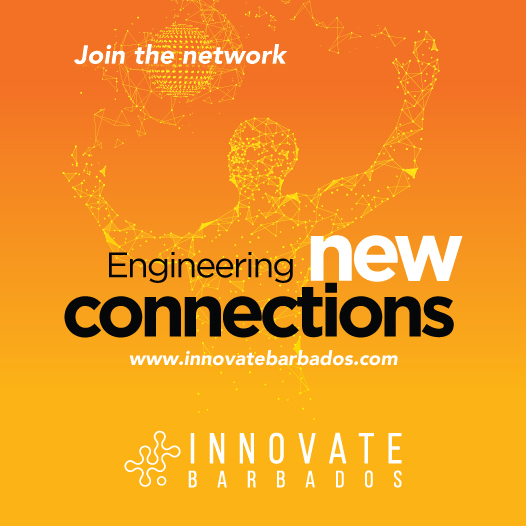 With new insights from a diverse body of experts and business practitioners, Innovate Barbados will ignite those who are in search of big ideas and bold endeavours. Innovate Barbados is the annual signature conference of the Barbados Investment and Development Corporation.